We are a leading Manufacturer of solvent based water repellent and transparent water repellent from Hyderabad, India. 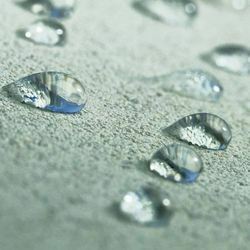 From our wide range of products, we offer excellent quality Transparent Water Repellent. The offered water repellent prevents growth of fungus, algae and micro organisms. 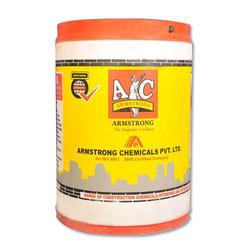 This water repellent is processed using supreme class ingredients as per the set industry norms. Customers can avail this water repellent within promised time frame from us in various quantities. Looking for Water Repellents ?